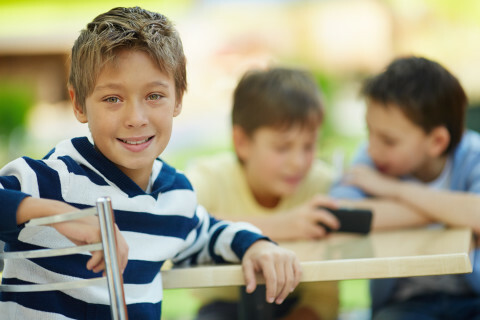 Managebac full of mysteries? Not anymore! 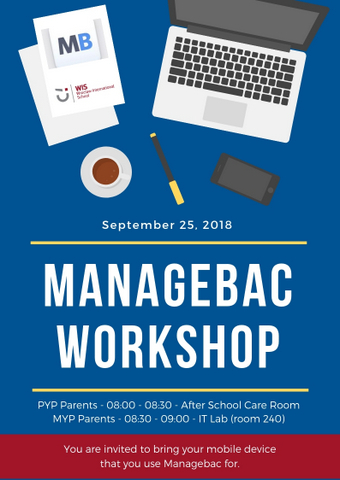 WIS staff is organising Managebac Workshops for PYP and MYP Parents on the 25th of September 2018. Save the date, come, see how it works and do not be confused anymore!